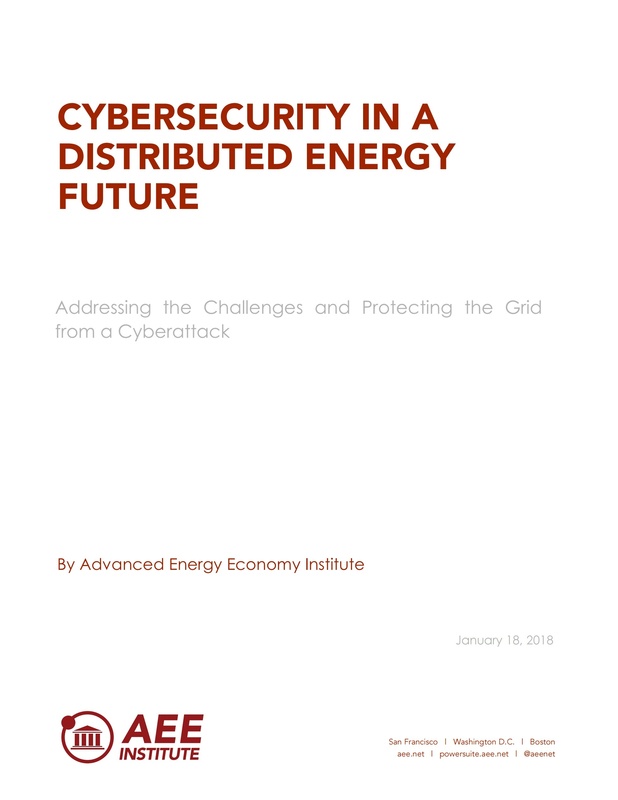 The paper identifies key challenges, best practices, and strategies for consideration by state and federal policymakers and regulators, as well as utilities and technology providers, to keep the evolving energy system safe from cyberattack. Intended to inform decision makers about ways to make a power grid (characterized by widespread introduction of advanced and intelligent energy technologies) secure against cyberattack, the paper highlights: cybersecurity threats; eight cybersecurity best practices; policy and regulatory frameworks; seven specific protective measures and protocols for grid operators; and six overall recommendations. Please fill out the form to download the AEE Institute report.